Air Conditioning, Heating and Plumbing Service in Hutchinson, KS and surrounding areas. 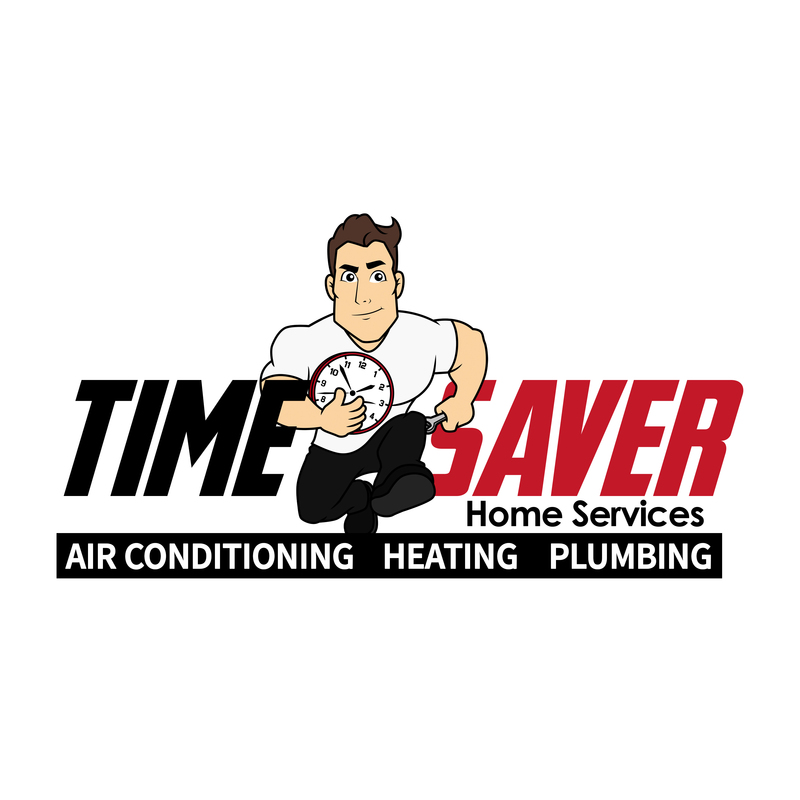 TimeSaver Home Services is your On-Time Air Conditioning, Heating & Plumbing service company. Your complete satisfaction with our services is 100% guaranteed. 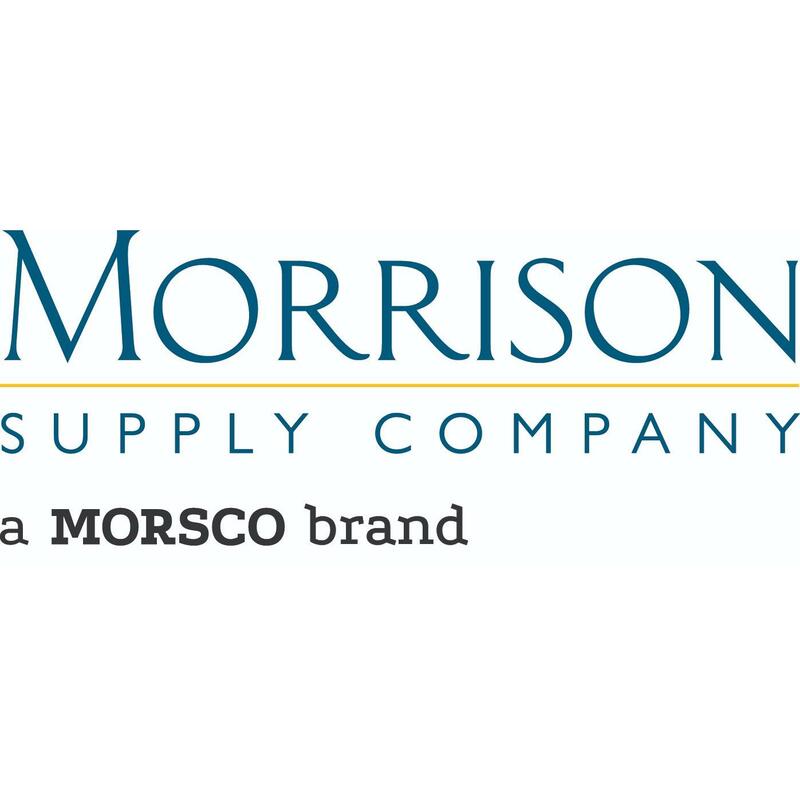 Our on-time guarantee is one of the best in the country, and backed by technicians that are trained, skilled and experienced to exceed your expectations and needs. When scheduling service, we give you, our client, the option of a window of time in which we promise to arrive at your home. We are the On-Time home service company! We give you options for solving your problem, and provide you with an idea as to how much it will cost to the penny, and wait for your approval before starting the work. All our employees are certified technicians, take continuing education and attend seminars. They are master craftsmen whose skills have been tested before they wear the uniform. Contact TimeSaver Home Services today to request an appointment from our experts! 104 W 2nd Ave, Hutchinson, KS 67501 Wonsetler Refrigeration Inc.